Texas VA medical center accused of falsifying veteran wait times. A Houston VA hospital altered records to hide lengthy patient waiting lists even as a national scandal regarding treatment of veterans was unfolding, a federal watchdog charged in a scathing report released this week. 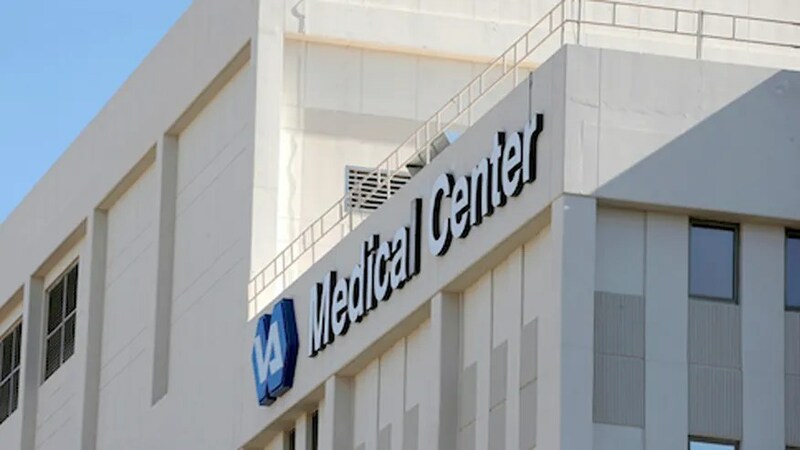 Officials at the Michael E. DeBakey VA Medical Center in Houston and its associated clinics altered records to make it appear that hundreds of appointments canceled by staff were really called off by patients, according to the VA’s Office of Inspector General. The federal audit determined the changes were made to hide unacceptable wait times as VA hospitals around the country were under fire for neglecting patients. “As a result, VHA’s recorded wait times did not reflect the actual wait experienced by the veterans and the wait time remained unreliable and understated,” the report noted. The audit was performed after the IG received an anonymous tip saying officials instructed staff to incorrectly record cancellations. Records showed 223 appointments were incorrectly recorded as patient cancellations between July 2014 and June 2015. Of the 223 cancellations, 94 appointments were put off an average of 81 days. But because the cancellations were improperly attributed to patients, no delays or backlog was evident in the center’s electronic scheduling system, according to the review. Most damning about the report is that the improper behavior followed a stunning national review that revealed widespread corruption at VA facilities across the nation — from rejected medical claims to delays in treatment and cover-ups by high-level officials. In May 2014, U.S. Secretary of Veterans Affairs Eric Shinseki resigned from office amid the fallout from the controversy. Officials at the center took issue with the findings in a statement to FoxNews.com Thursday. “The … report did not substantiate any case of Houston VA Medical Center senior leaders intentionally manipulating scheduling data,” said Maureen Dyman, the center’s communications director. Supervisers and staff have undergone extensive training in scheduling practices in the last two years, Dyman said. Supervisors now conduct monthly audits of appointments scheduled, and officials at the center regularly meet with schedulers to make sure their practices are properly understood, she added. “The greater problem is that our veterans, who have already borne the cost of war, are now required to bear the cost of not receiving the care they deserve,” he said.